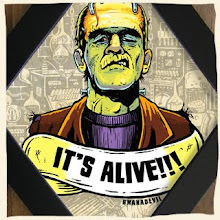 BwanaDevil's new t-shirt design! 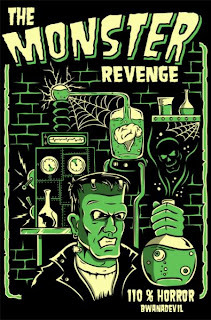 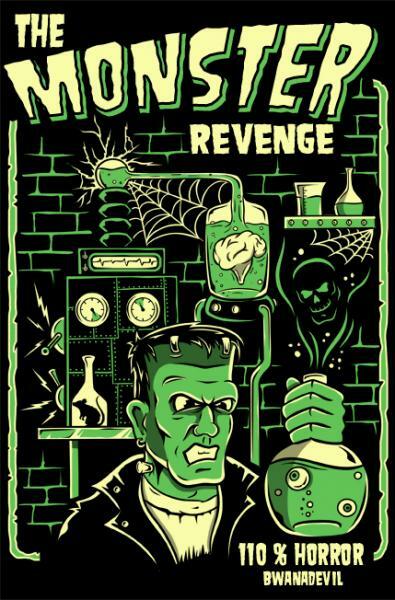 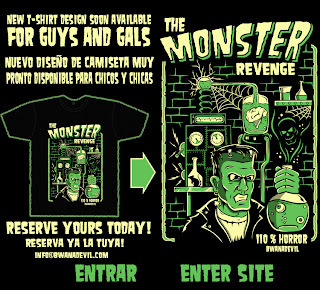 The Monster Revenge will be soon available as tees for guys and gals (gilry style). 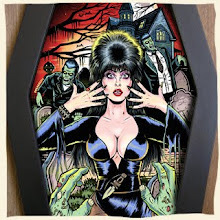 If you want to make a pre-order now's your chance, go to info@bwanadevil.com and we'll set aside one for you. 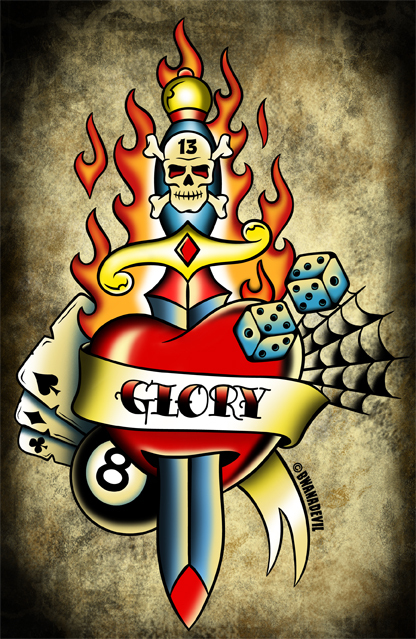 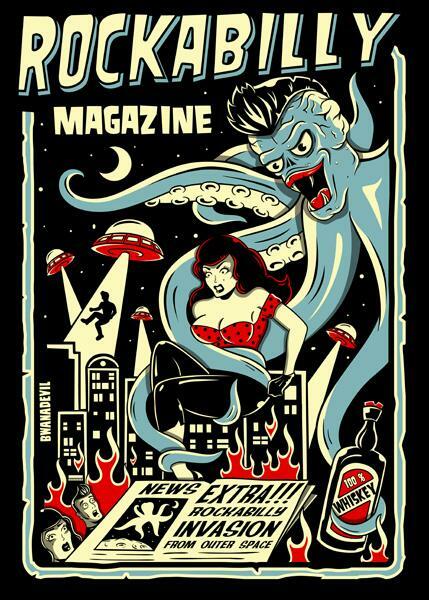 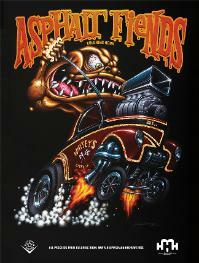 One of our latest designs for Rockabilly Magazine, Rockabilly Invasion! 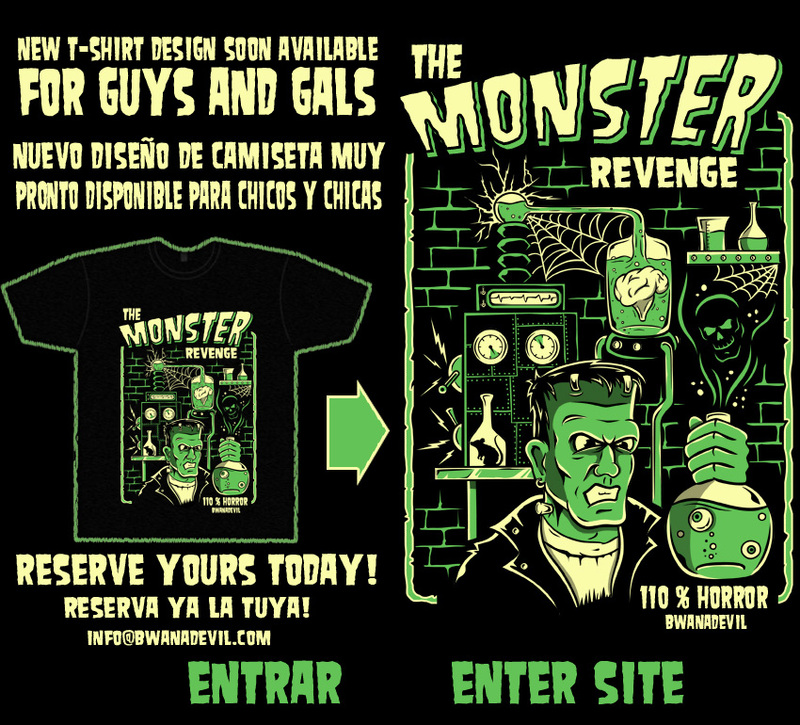 You can now find it in tees and work shirts. 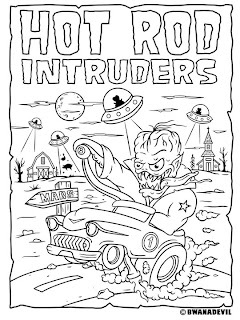 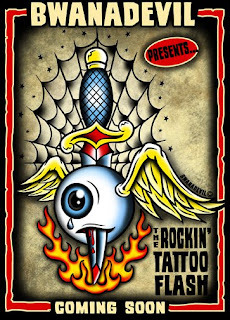 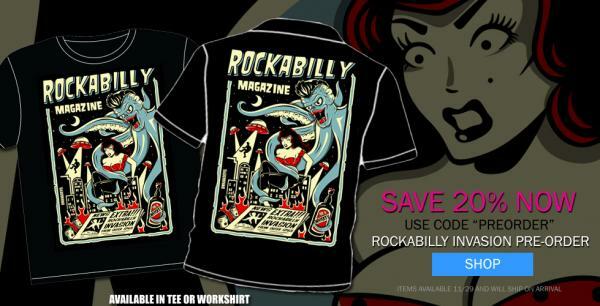 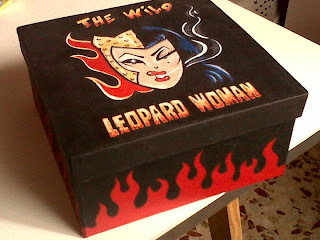 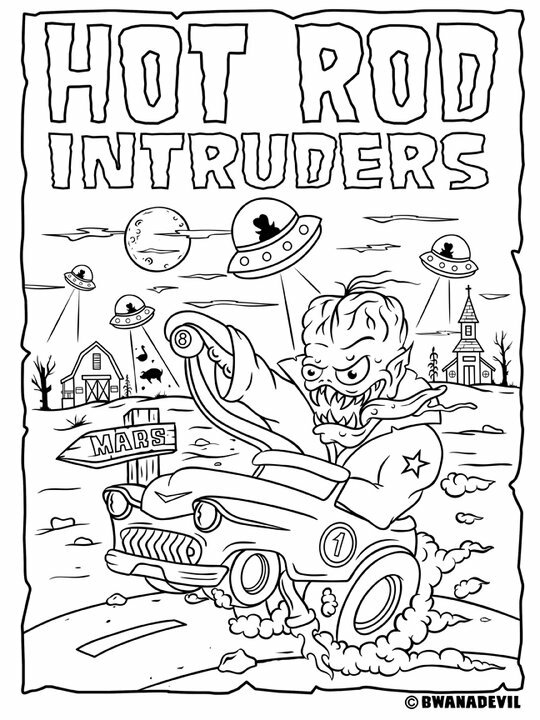 Visit http://www.rockabillymagazine.com/ for pre-orders & info! 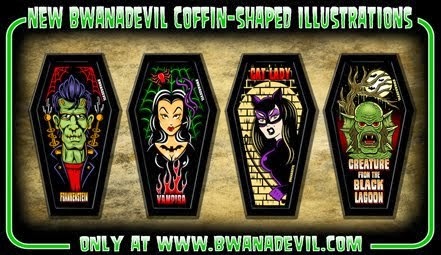 And for more BwanaDevil art visit http://www.bwanadevil.com/ !